"I have the body of a Chihuahua, but the mind of a master sleuth." 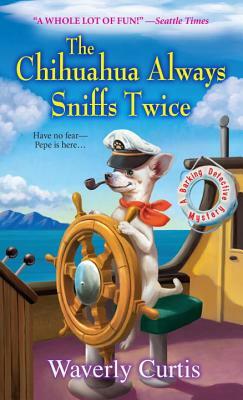 At the lavish Carpenter manor, Pepe digs for clues among the pampered pooches, bitter relatives, suspicious staff, and larcenous lawyers. But there's only one diminutive detective smart enough to save the day--and the dogs. . .